Last week, R Kelly hit the scene with his brand new visual for his single "Backyard Party" and now, the Pied Piper follows up with a new track called "Switch Up." It features Jeremih and Lil Wayne and its taken from his upcoming album Buffet, which is set to drop on November 20. Take a listen below. [New Video] Tony Cartel "Madden"
Coming off a great productive summer with performances in New York, Atlanta, and Houston, Tony Cartel gears up for his upcoming project called Cosa Nostra. 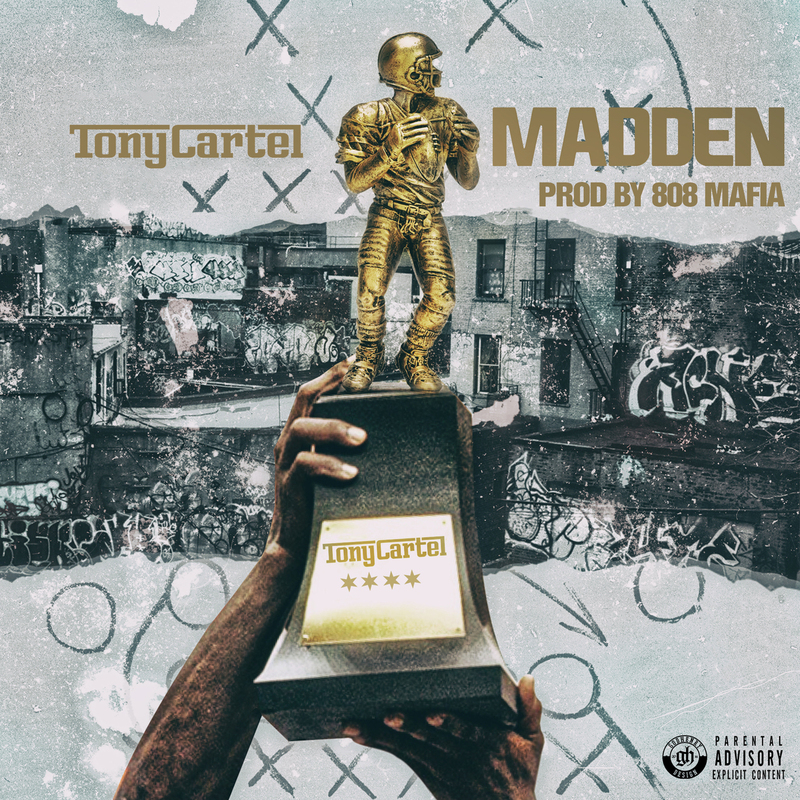 Today, the Chicago rapper drops a new visual called "Madden." Its directed by Hi-Def and its produced by 808 Mafia. Check it out below. 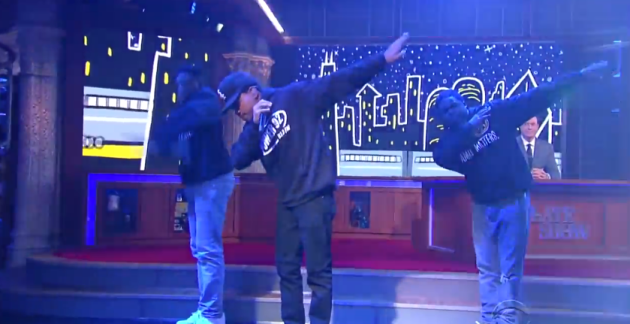 Chance The Rapper Debuts "Angels" & Performs on "The Late Show"
While making a stop in New York with his Family Matters tour, Chance The Rapper made his debut on The Late Show with Stephen Colbert. 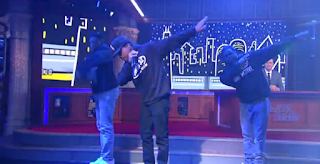 During his visit, the Chicago rapper also performed a brand new song called "Angels," which is available now for free on iTunes. Watch the video after the jump. 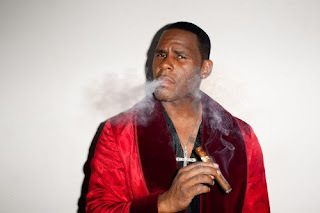 [New Video] R Kelly "Backyard Party"
Only R Kelly can pull off a video talking about having some fun the sun in the middle of Fall. 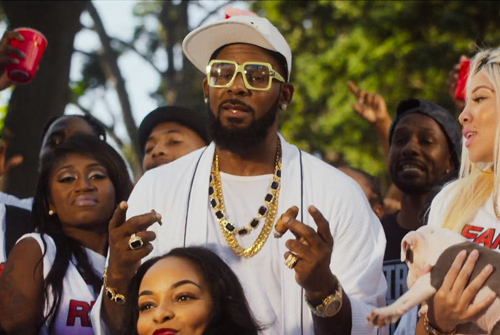 Today, the Pied Piper drops his brand new visual called "Backyard Party" and its taken from his upcoming album Buffet. The video is packed with lots of women having a good time and it features cameos from Snoop Dogg and Chance The Rapper. Check out the video below and don't forget your thoughts. [New Video] Chance The Rapper "Family Matters"
Now that he's kicked off his new Family Matters tour, Chance The Rapper shares behind the scenes clips in his brand new visual, while covering Kanye West's College Dropout track "Family Business." Take a look after the jump and don't forget to leave your comments. Check Chance's tour dates here. 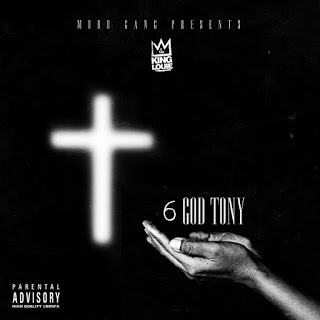 [New Project] King Louie "6 God Tony"
Throughout 2015, its been a lot of unexpected projects popping up on the scene and now, Chicago's own King Louie takes that approach. Yesterday, Louie decided to drop a new EP at 6 o'clock with 6 new tracks called 6 God Tony. Take a listen after the jump and don't forget to leave your comments. 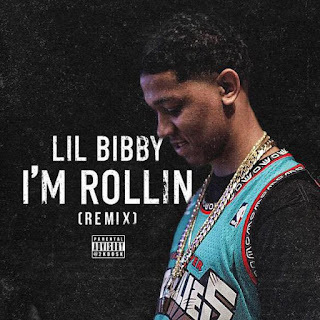 [New Music] Lil Bibby "I'm Rollin' (Remix)"
Its been a big week for Bibby. Earlier this week, the Chicago rapper took to social media and showed his fans he got his High School diploma and he was also featured on G Herbo's long-awaited mixtape Ballin' Like I'm Kobe. Now, Bibby drops off his rendition of Herb's "I'm Rollin." Take a listen below. It was back in 2013, when Kanye West brought his Yeezus tour to his hometown Chicago at the U.C. and now, he's set to return with a performance of his 2008 album 808's & Heartbreak. 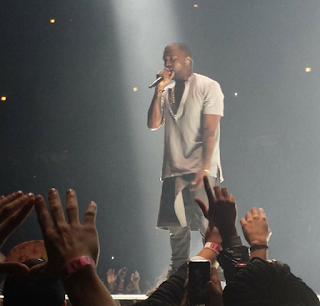 According to our source, Kanye will bring the live show to the United Center on Monday, November 9th at 8 pm. Right now, its no indication on when tickets will be available but I'm sure they're gonna go out fast. Last week, Kanye performed the classic 808's & Heartbreak album in full in Los Angeles, CA. Ever since Chicago's WGCI released radio personalities Loni Swain and U.B. Rodriguez from their starting lineup back in May, its been a lot of rumors and speculation circulating the city, who would replace them. Well, the wait its over. The big secret is out and WGCI is ready to move forward. Last night, WGCI teamed with Mountain Dew and showcased their show with Rich Homie Quan at Adrianna's Nightclub and during the event, they introduced former Power 92's radio personalities Tone Kapone and Frankie Robinson to the team. Tone later took to social media to confirm the deal. "Yup it's here 4 months of waiting 2-6pm on @wgci1075 LIVE WITH TONE KAPONE I am back Chicago make the move with me #GCI #NeverStopNeverSettle"
Meanwhile, the big announcement couldn't have came any sooner because WGCI is stepping upon their Big Jam concert at the United Center. The event is scheduled to take place on October 25th and the show will feature Kendrick Lamar, Future, Meek Mill, Monica, and a handful of other artists. Switching it up from her usually drill sound, Chicago's Katie Got Bandz returns on the scene with a hot new record that's bout to make a lot of noise. 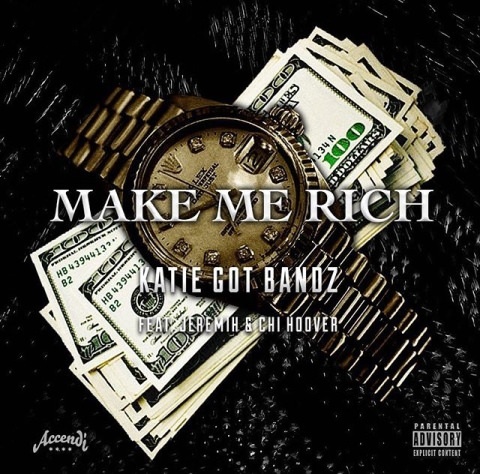 The track is called "Make Me Rich" and it features R&B singer Jeremih and Chi Hoover. Listen below and don't forget Drillary Clinton 3 coming soon.